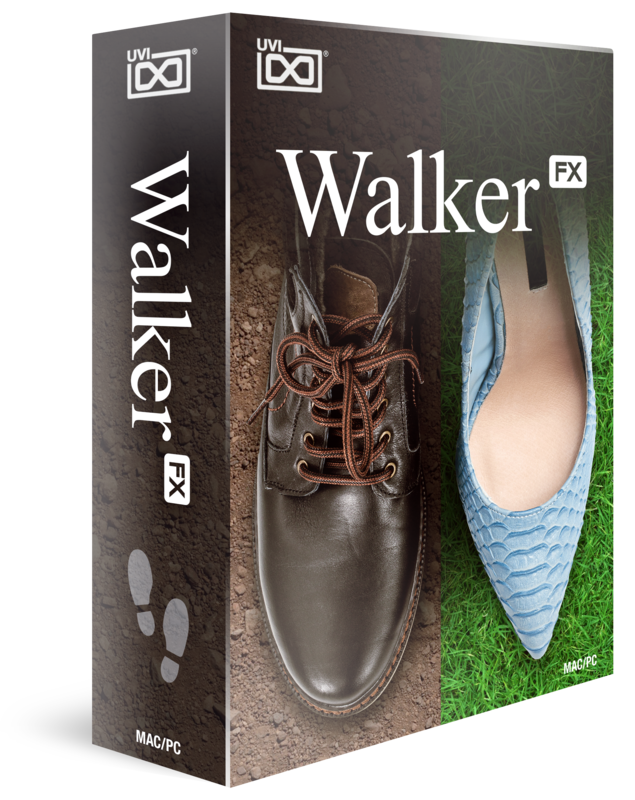 Paris, November 5th, 2018 - UVI releases Walker, a comprehensive and flexible footstep foley designer for film, games, and post-production, offering a customizable engine including 6 shoe types, 14 ground surfaces with adjustable texture layers, 8 clothing materials, and intelligent automation tools to help accelerate common production tasks. 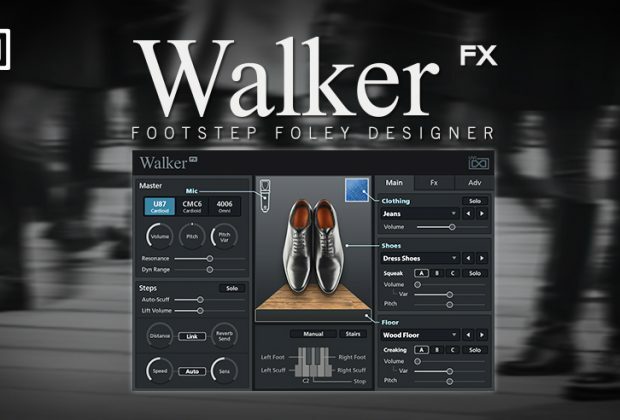 Walker offers native 64-bit standalone operation by way of Falcon or the free UVI Workstation, providing comprehensive support for all modern DAWs and simultaneous authorization on up to 3 computers or iLok keys. UVI is a developer of software instruments, effects and soundware. 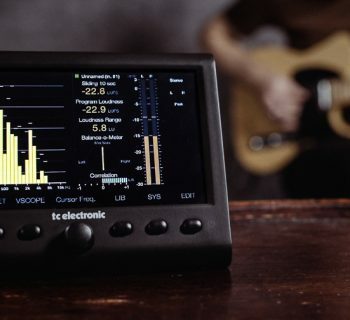 We leverage leading-edge synthesis, DSP research and design to provide unique and expressive tools for musicians and audio professionals. 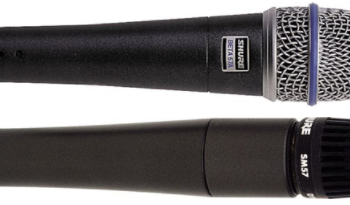 Our goal is to help you achieve the highest-quality sound possible with innovative and reliable solutions. You can hear our work around the world at live shows, on hit-records, in blockbuster films and AAA games. 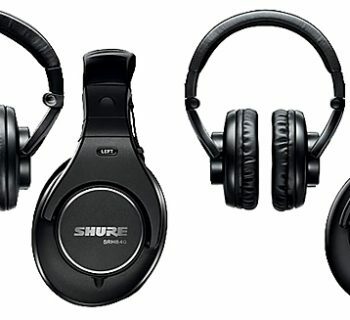 We're a small but spirited team with a global footprint, music and sound lovers eager to share our passion. 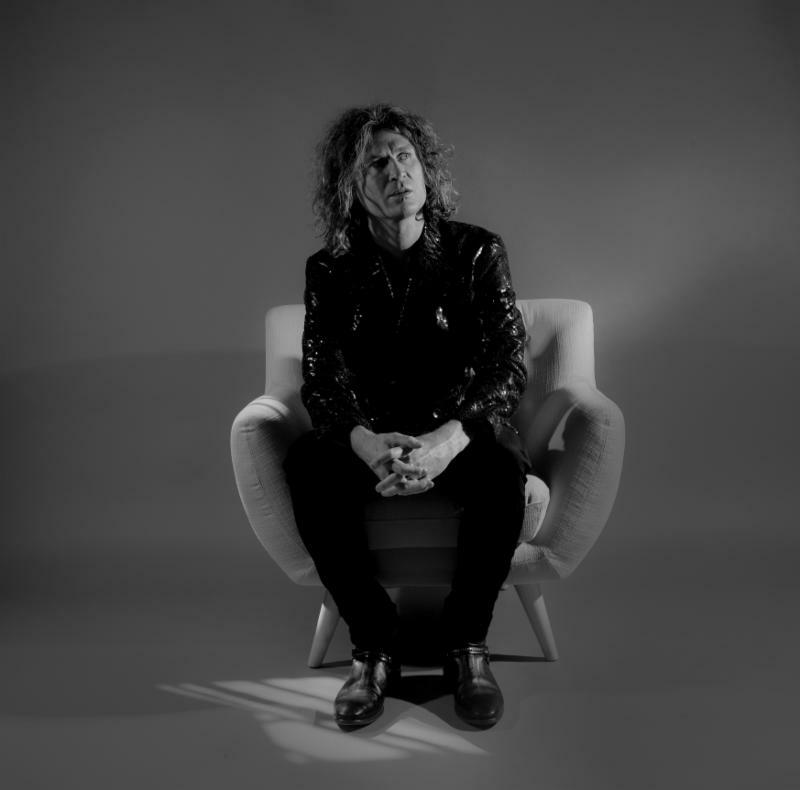 We're honored to be a part of your creative journey and thankful to you for sharing ours.